There are many products present in the market when it comes to beautiful and glowing skin. These products contain harmful chemical substances that only provide short-term solutions and result harmful in the long run. One of the best ways to get healthy, beautiful and glowing skin is to use Ayurveda/Natural herbs in your daily routine. There are many Ayurvedic Herbs that have the tendency to improve the texture of skin. Using herbs helps in restoring skin balance. Ayurveda herbs are free from harmful compounds and promote natural healing ability. Ayurveda is an ancient technique of medicine making that involves the use of herbs and natural ingredients. Ayurveda has an age-long association with Indian culture and Ayurveda Treatment Strategy deals with Eradicating the Root Cause of the Ailment. The sandal is one of the most important herbs of Ayurveda and it is used in many Ayurveda herbal products. The sandal is used in brightening products for ages. It has a cooling effect on the body when applied externally. It also provides relief from sunburn or overexposure to the sun. Sandal powder can be made in the form of a lotion, paste and soap for skin cleansing and hydrating. Turmeric is undoubtedly one of the most used in Ayurveda for its Blood Purification Properties. When applied to the skin, it increases natural glow and radiance of skin. 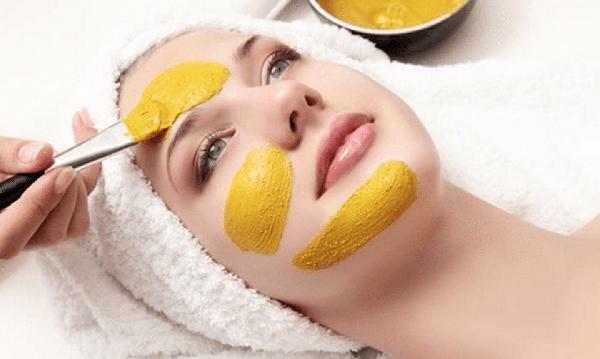 Turmeric has anti-ageing and anti-bacterial properties, which is why it is used in the treatment of many skin diseases. Aloe Vera is one of the most used Ayurveda herbs in beauty products. It has anti-fungal, anti-inflammatory and Cooling Properties that promote healing of the skin. 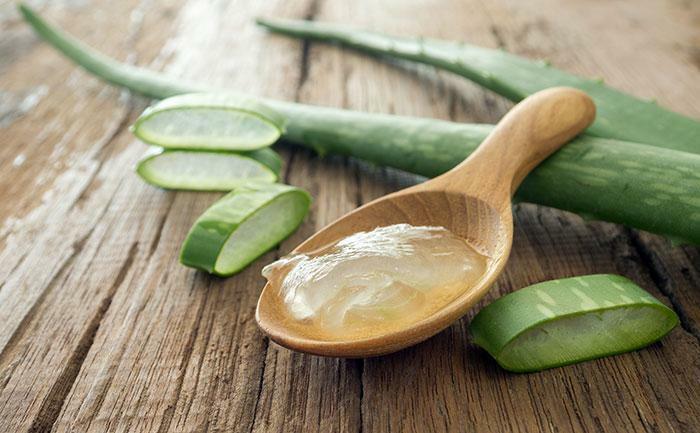 Aloe Vera is in the form of a gel, which is secreted from the aloe vera plant and can be used directly on the skin. 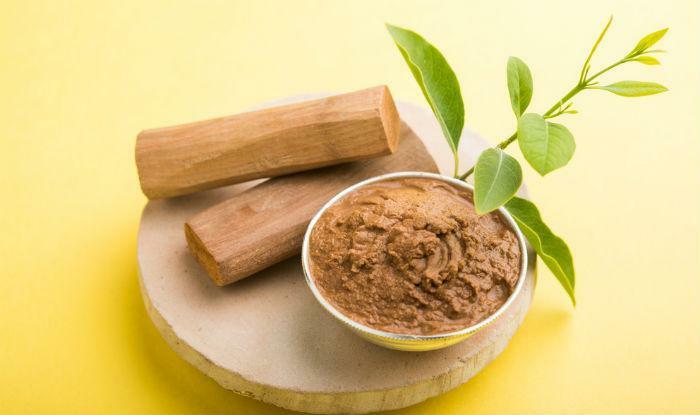 It has been widely used in the treatment of Allergies, pimples, infections, rashes, blisters and dry skin. 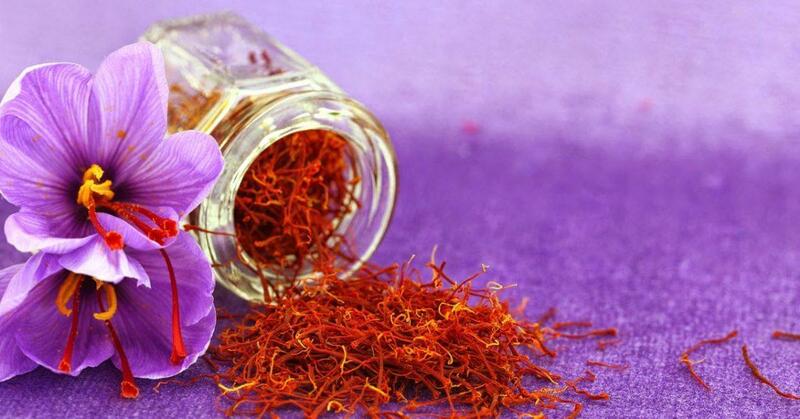 Saffron is the most costly herb of them all and is the most effective skin brightening agent. 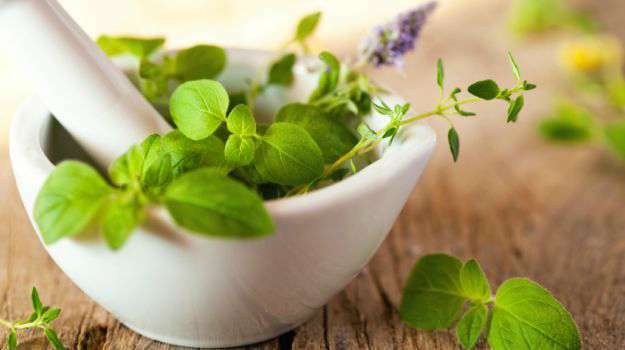 Due to its heavy cost, it is not commonly used in herbal products but that does not change the fact that it is highly effective for skin care and treatment. Saffron are stigmas of saffron flowers, which are handpicked, as they are very delicate. Though it is mostly harvested to be used as a spice or to add flavour to the tea, it is also a beneficial herb for herbal supplements. Removes blackheads and pimples and restores skin decolourization. 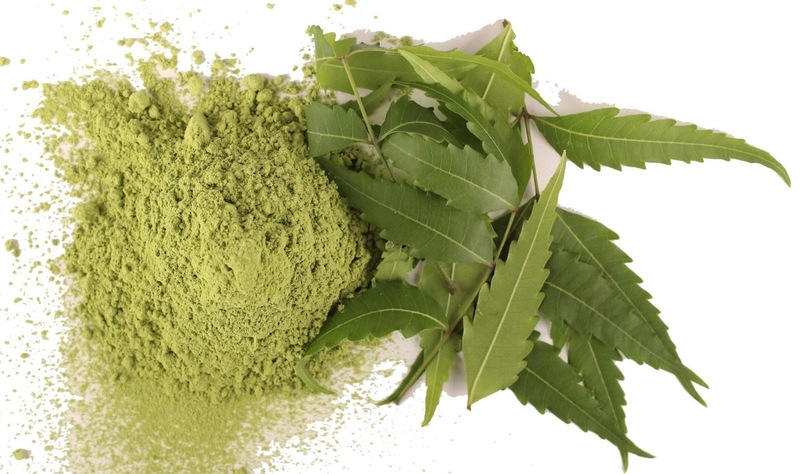 Neem leaves are widely used in both Ayurveda and conventional medicine production due to their Anti-Oxidizing Properties. Neem leaves are jam-packed with essential oils that close the pores of the skin and make the skin tighter and reduce unevenness. Reduces dark circles beneath the eye.